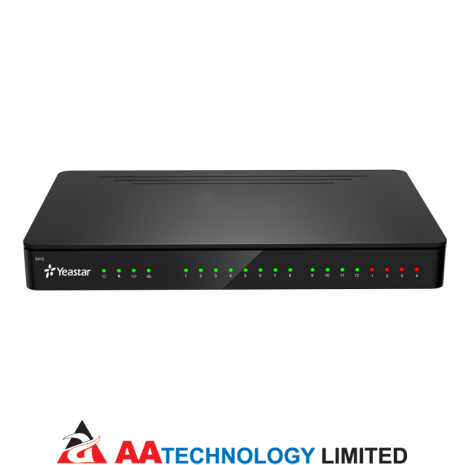 The Yeastar S412 VoIP PBX is a flexible and modular VoIP PBX that provides productivity-enhancing communication platform with a compact and powerful analogue and VoIP capable system for small business. 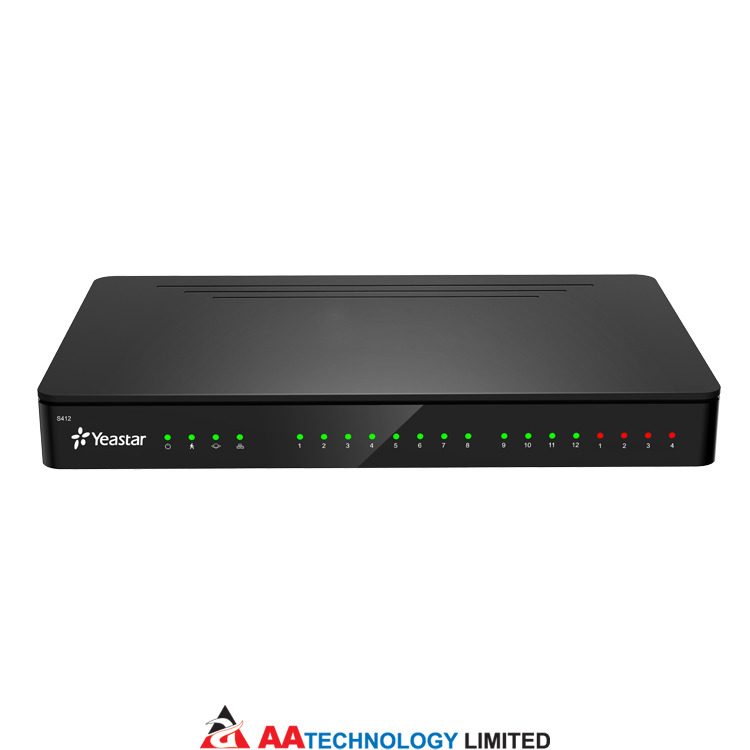 S412 is pre-configured with 8 FXS ports and is customisable with 4 module slots, which brings you a flexible combination of FXS, FXO and BRI interfaces. The innovative S-Series unleashes the power of unified communications, provides great flexibility with field-upgradable modular design, and allows you to connect to traditional lines, VoIP lines, and cellular networks. Perfectly future-proof, S-Series converges business-enhancing features with free software updates to grow with your business and assures reliability over the years.